 ​We are delighted to advise that our Covent Gardens Subdivision has Sold Out. You may wish to navigate these pages to find Covenants and Occupancy Statuses for plan approval and the likes. ​Welcome to Covent Gardens. 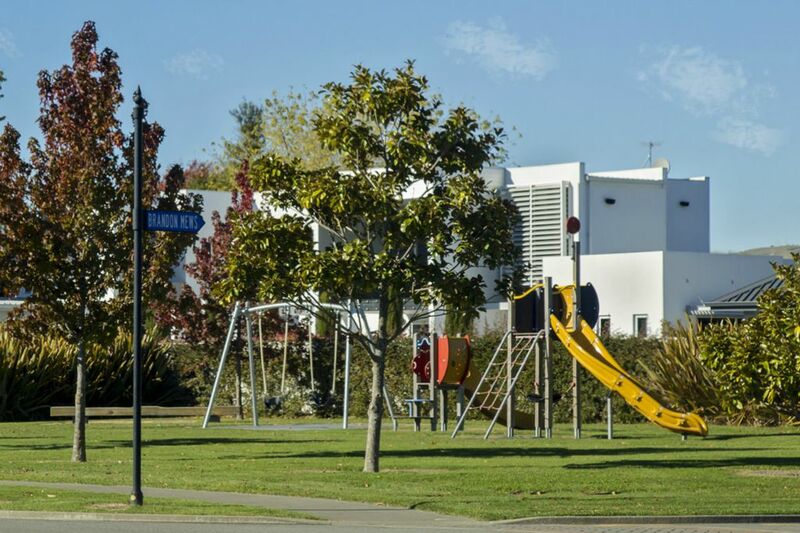 This prestigious subdivision is located off Bary Street in the suburb of Springlands, in Blenheim, New Zealand. A traditional English theme encompasses Covent Gardens with extensive work having been put in to landscaping. This development has really taken shape with 36 very prestigious homes occupied. It's unlikely that a subdivision quite like this will be repeated anytime soon.